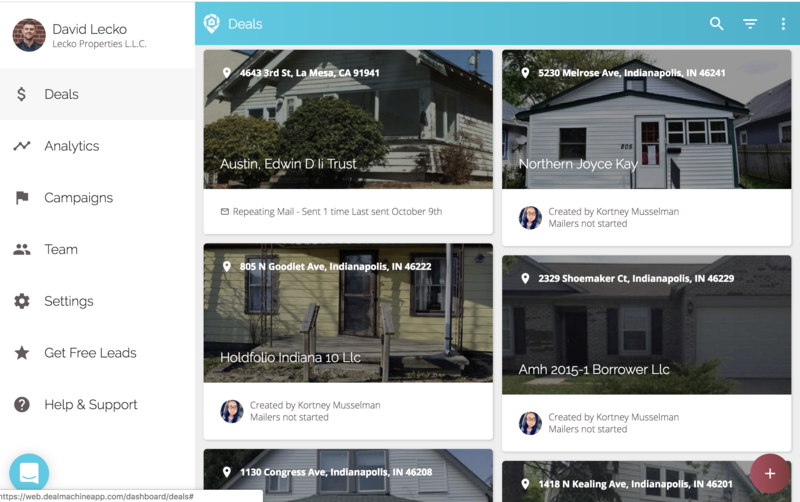 You can change the mail campaign for 1 or multiple deals. Step 1. Click on the deal. Step 2. 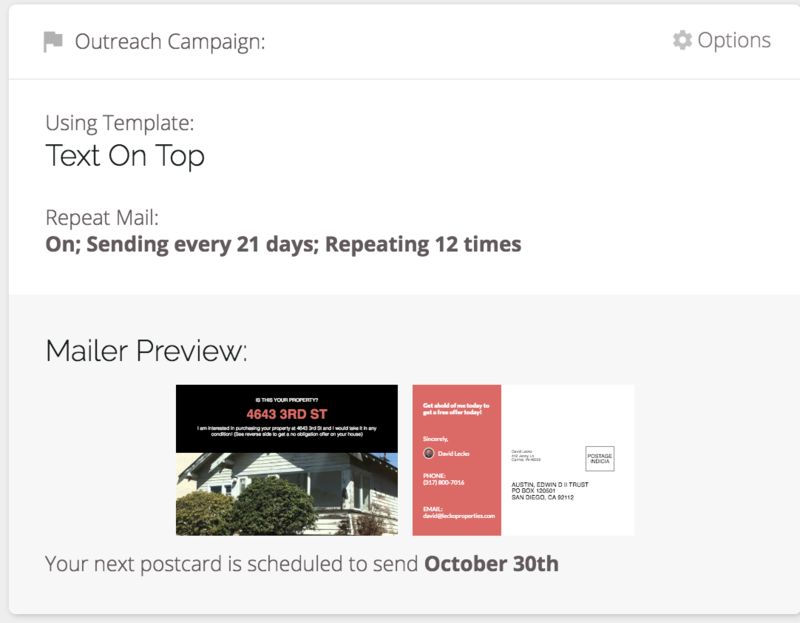 Scroll down to the heading called "Outreach Campaign" and click Options. Step 3. Select a campaign or a single mail template. Click Save. Step 1. Click the 3-DOTS button in the top right. Step 3. Click Edit Selected. Step 5. Select a Mail Campaign or Mail Template.